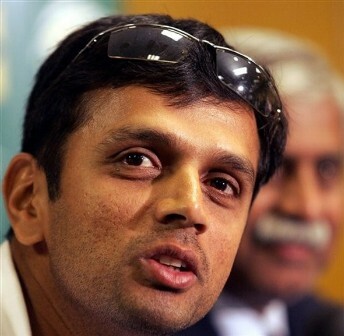 10 Respones to "The Best Quotes on Rahul Dravid"
All Indian Player will Miss you Dravid. The Wall. i searched every where lara saying only dravid he did not mention kallis. 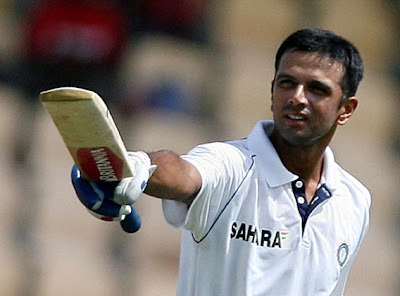 Dravid is the most respected cricketer cricket has produced.HE FRUSTATED AKTHAR AT HIS FASTEST and warne at his most obtuse.he will open the batting,play in middle even down the order with authority.THE BIGGEST Achivement of dravid is he batted in difficult conditons nd tracks.please rate him ahead of great sachin. when it comes to cricket rahul dravid is the only key player for the best cricket international entertainmetn all need it every on is just jealous of him and very Jealousy Quotes they are searching for jealousy qutoes and combinging them with all of the cricketers . First of all Nice Collection of Quotes and Great Work. Please find out some jealousy quotesfrom the bowlers what they feel when they bowl to Dravid. 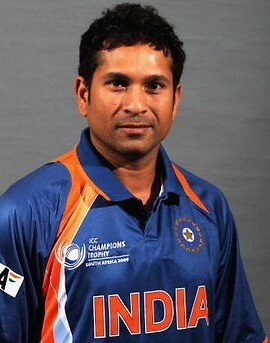 Dravid is a Great Player and He is a Fantastic Player and have great stamina to stand in a Greece for long hours. Bowlers will be Jealous of him and tired by bowling many overs to him. He is the Player Who stands in a Greece and Play.